1. Housing Action Illinois turned 30! 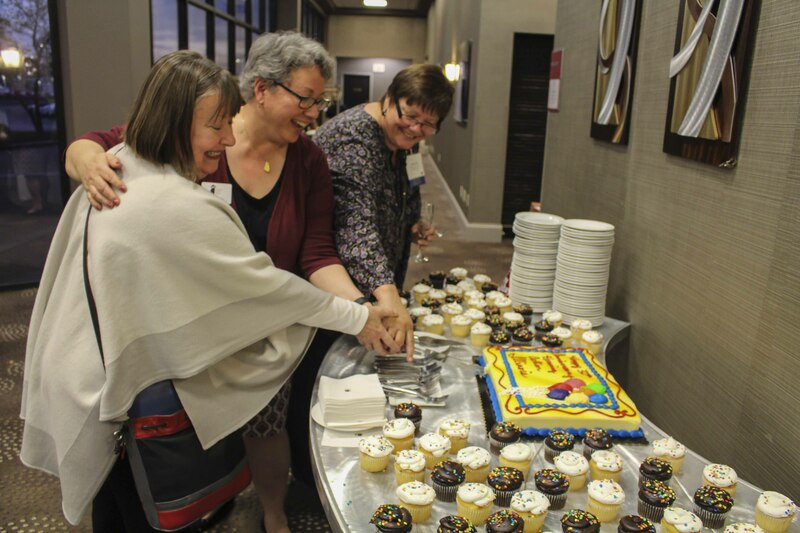 We celebrated thirty years of leading the movement for affordable homes in Illinois—and renewed our resolve to continue working until everyone in our state has a stable, healthy, affordable place to call home. We’re proud to say that despite a challenging year, Housing Action Illinois’ work resulted in a number of legislative wins. One of our standout accomplishments this year was successfully advocating for statewide protections for homebuyers from often predatory rent-to-own contracts, securing some of the strongest consumer safeguards in the nation. This past summer, we hit the road to talk about the need for quality affordable housing across our state. 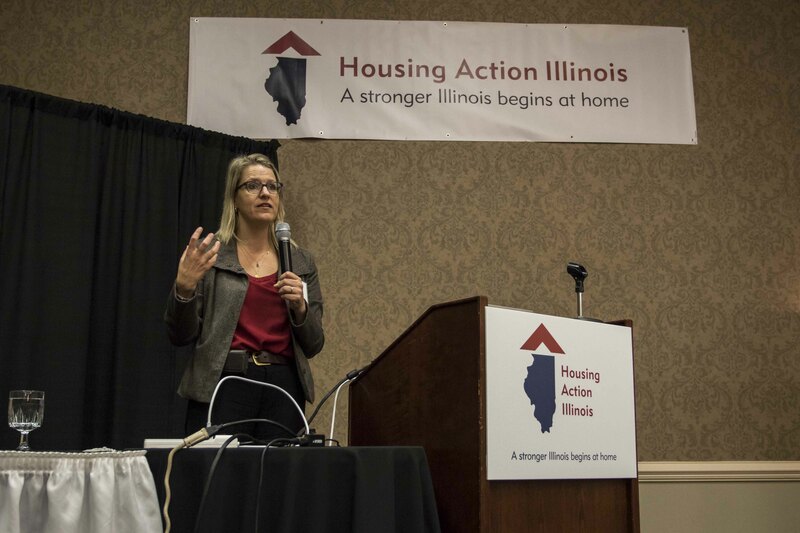 Our trip helped us understand the challenges and successes of housing advocates and practitioners throughout Illinois and build support for affordable housing in Central and Southern counties. 4. Our VISTAs did amazing work…and we launched a summer program! 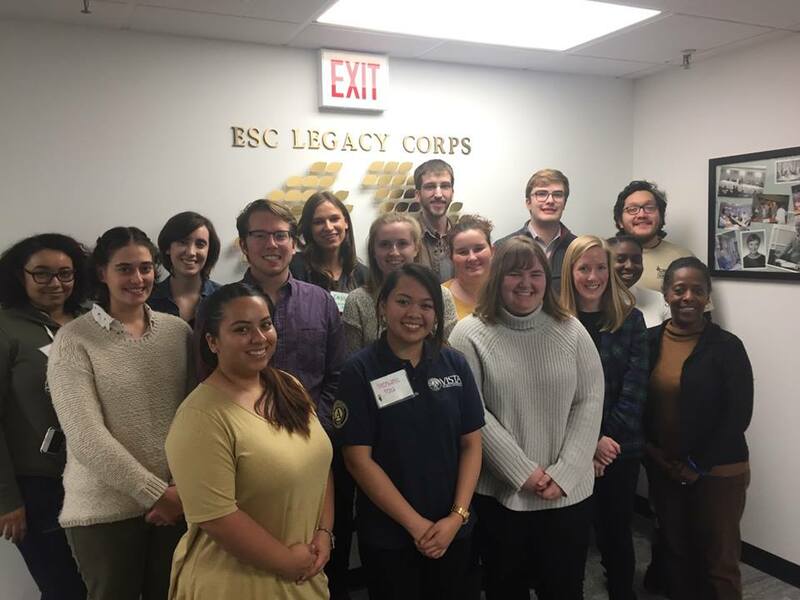 Housing Action Illinois manages a network of about 25 AmeriCorps VISTAs, placed at our member organizations throughout the state, who spend a full year working on sustainable projects that help end poverty and homelessness through affordable housing and economic empowerment. We also launched a Summer VISTA Associate program that placed nearly 30 VISTAs for 8 – 10 weeks to tackle capacity-building and direct service projects. All together, our VISTA network helped bring in almost $600,000 in cash and in-kind donations and recruited or managed more than 4,700 volunteers who served more than 12,500 hours. In addition to our regular roster of trainings for housing counselors, we developed a brand new training to introduce housing counselors to rental counseling so they can help families find and apply for apartments and navigate issues with landlords. 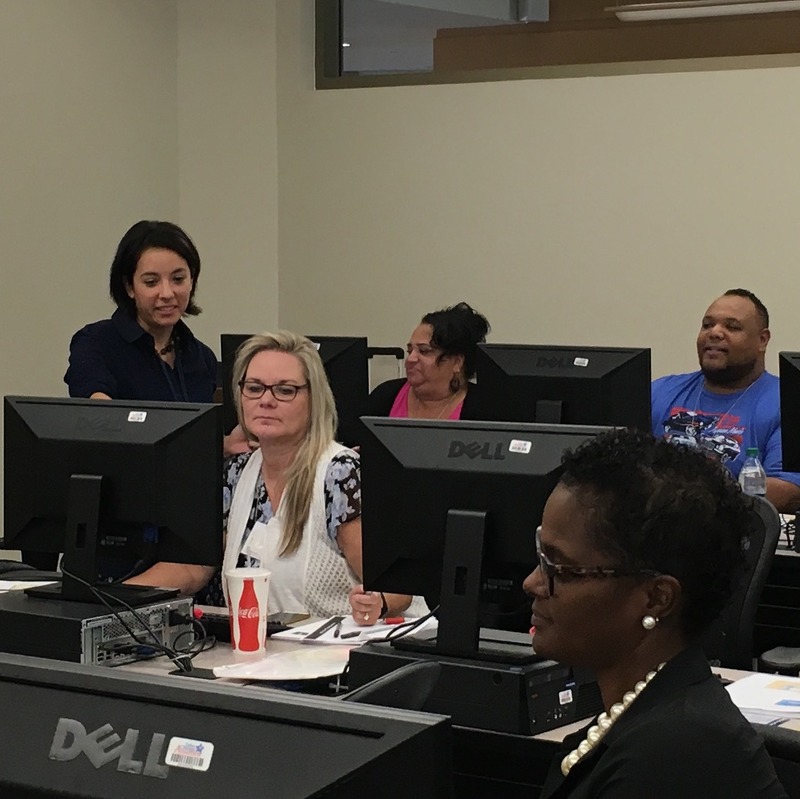 We also hosted our first housing counselor training outside of Illinois—we headed to Phoenix to help housing counselors in Arizona learn a HUD-approved client management system. We met with legislators in Springfield and D.C. to help them understand why investing in housing is so important for our communities. We also helped our member organizations share stories about how proven housing programs help families thrive and why we believe housing is a human right. We’re gearing up to raise our voices in 2018 to continue defending past accomplishments and working toward new wins.